Rockstar Games has announced that they will be releasing an iPhone version of their Grand Theft Auto: Chinatown Wars game, which is currently available for the Nintendo DS. Chinatown Wars is a perfect match for the iPhone and iPod Touch,” Rockstar’s Sam Houser told Kotaku, “We are very excited to bring this incredibly ambitious version of Liberty City, with this level of detail and immersive gameplay on Apple’s new gaming platforms. 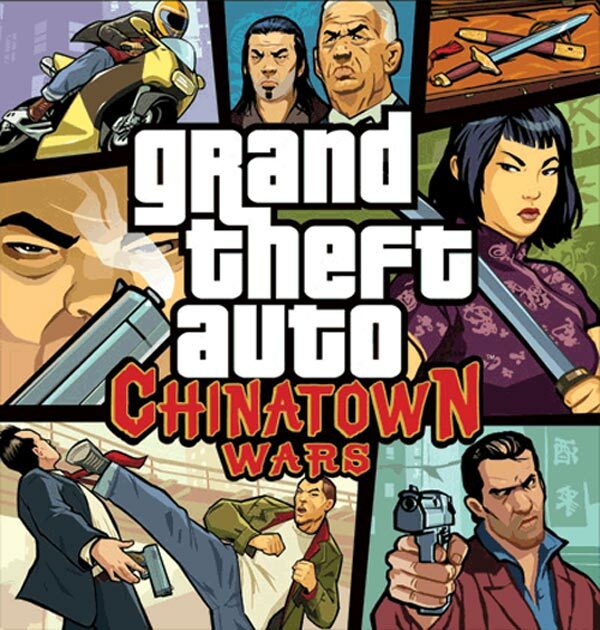 Grand Theft Auto: Chinatown Wars will also be coming to the Sony PSP and will be available in October, Rockstar have said that the iPhone and iPod version of Chinatown Wars will be released in the fall.